Hubby and I are members of the Church of Jesus Christ of Latter Day Saints. That being the case, we love going to the temple! I can't think of a better way to spend time with my Hubby actually. It is such a beautiful place and always reminds me of our wedding. I have been to a few temples in my day. I would love to visit them all, or at least as many as I can. The year that I was pregnant with Sweet B, Hubby and I were able to attend the Logan, Utah temple and afterwards went on an Ice Skating date near it. I received my endowment in the Seattle temple. It is also where two of my sisters were married. Hubby and I were able to visit the Nauvoo temple on our LONG drive out to Virginia. It is so beautiful inside! 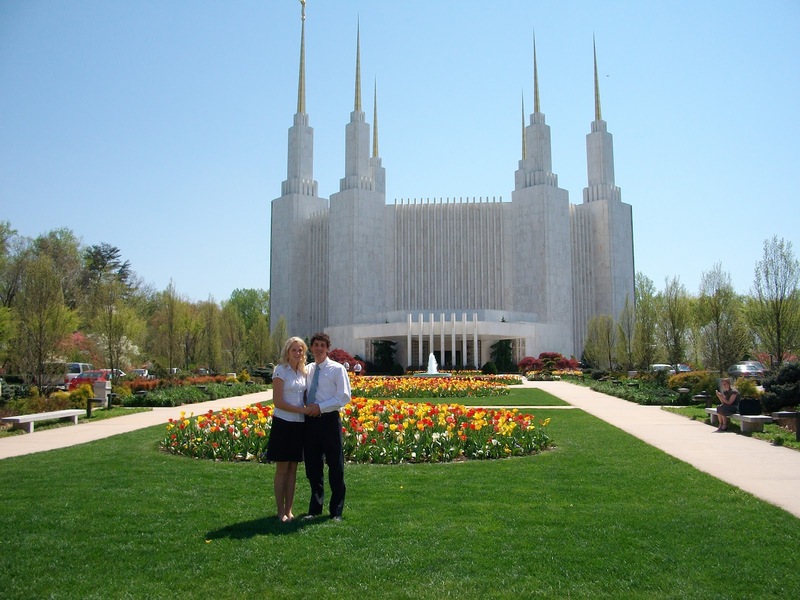 While we were dating, Hubby and I went and did baptisms in the Washington D.C. temple. It is the closest temple to us right now and we love it when we have a chance to attend. I've been to a couple of temples outside of the U.S.A. The Costa Rican temple was such a neat experience for me. I couldn't understand a word but felt the spirit so strongly regardless. My family roots go back to Cardston, Alberta Canada. My Grandpa helped build the Stake Center next to this temple and my parents were married here. I have a lot of family history in Canada. Oh! And my hair caught on fire inside. Funny story. Remind me to tell you about it sometime. This is the Tri-Cities, WA temple. I was able to attend the open house and dedication of this one. It was also my temple district growing up. The very first temple I ever did baptisms for the dead for was in Idaho Falls. It is what I requested to do for my twelfth birthday. And lastly, the Salt Lake City Temple. Our temple. 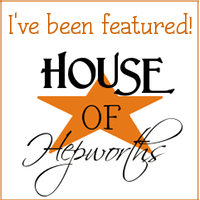 This is where Hubby and I began our happily ever after. This is where we were sealed together for time and all eternity. This is the place. It's funny. As a kid I always swore that I would never get married here. I thought it was too popular. But now I know why it is so popular. The beauty inside is like nothing I have ever seen. Every temple is gorgeous, but to me, the Salt Lake temple is on a whole different level. And I was surrounded by all of it while getting married to my best friend. Like I said. 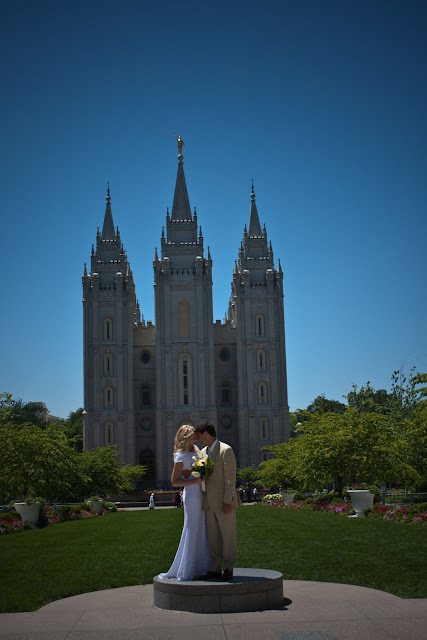 I can't think of a better date than visiting the temple together. What about you? Which temple is your favorite? Where did you get married? Not LDS? Click HERE to learn more about the temple. Ooh, you've been to a lot of beautiful temples! What wonderful memories! I'm going ice skating tomorrow...with the youth...and not anywhere near a temple...but still! :) Thanks, Mac! Oh and I'm following you now. Didn't know that I wasn't already! I'm an Albertan originally and did baptisms for the dead in the Cardston temple, it's so beautiful. And I am really, really intrigued by the 'my hair caught fire' comment. Do tell!